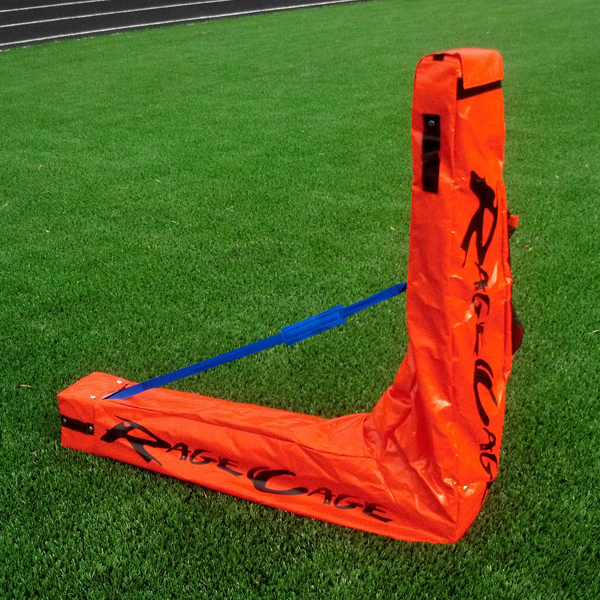 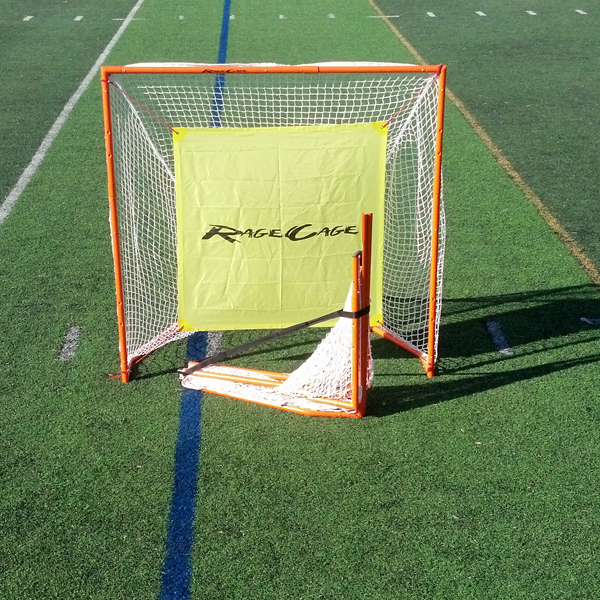 Rage Cage Visor is designed to prevent losing balls or running after lacrosse balls behind the goal, especially if your goal borders brush, woods, water or an area full of weeds. 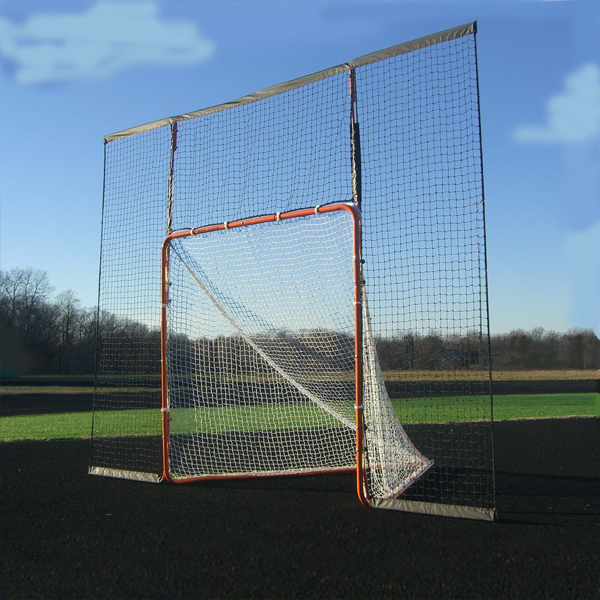 AKA, the Nice Neighbor Net. 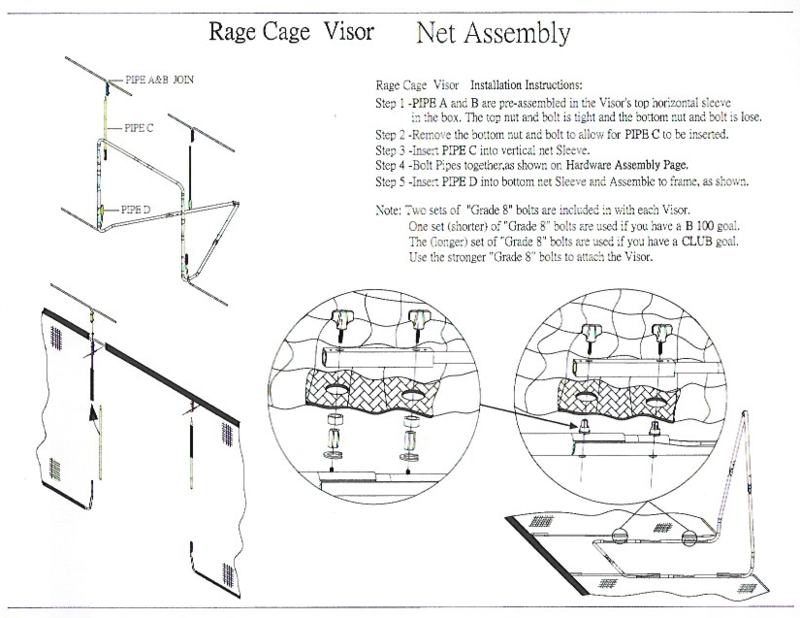 Rage Cage Visor helps to protect your neighbor's house, windows and fences. 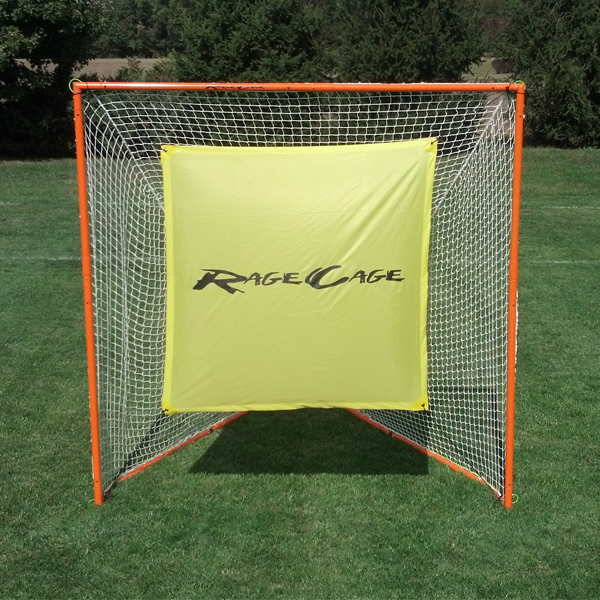 Rage Cage Visor attaches to the One Time Assembly holes in the Rage Cage B100 and Club goals. 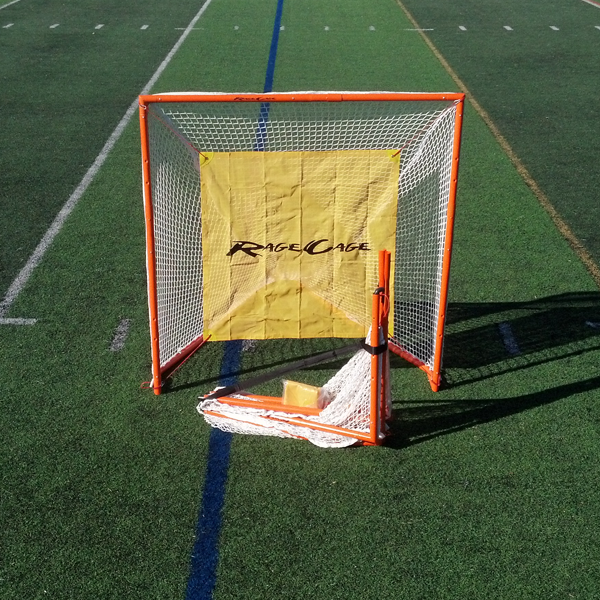 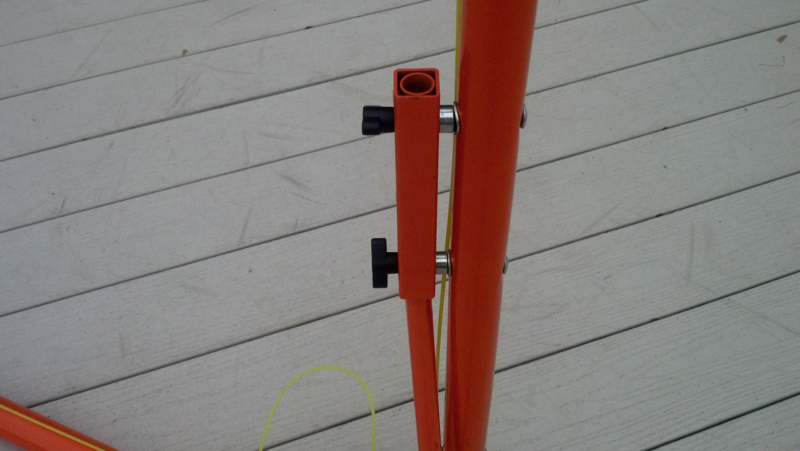 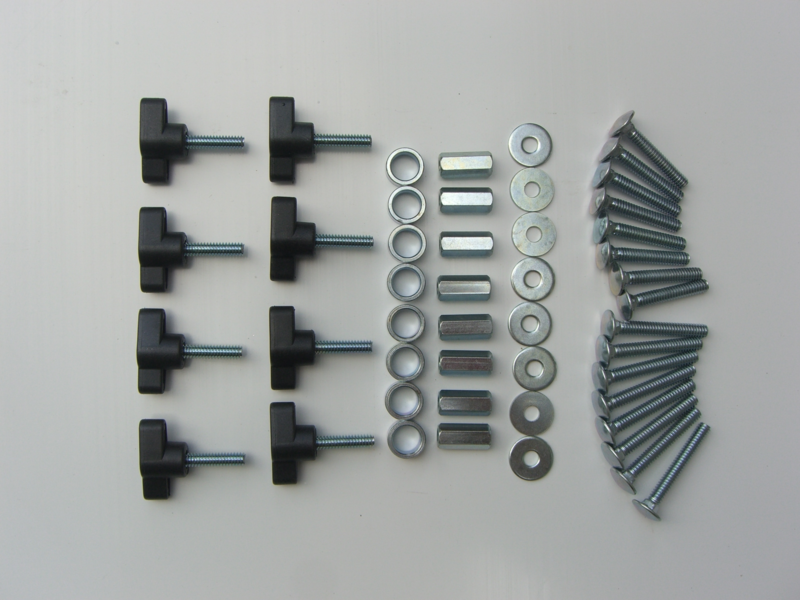 To attach Rage Cage Visor to any other non-Rage Cage goal, a Rage Cage Visor Adaptor Kit must be used.